After “going live,” organizations often lack the culture, resources and experience to maintain requisite levels of adoption and productivity. That’s where the CRM AdminAssist program comes in. 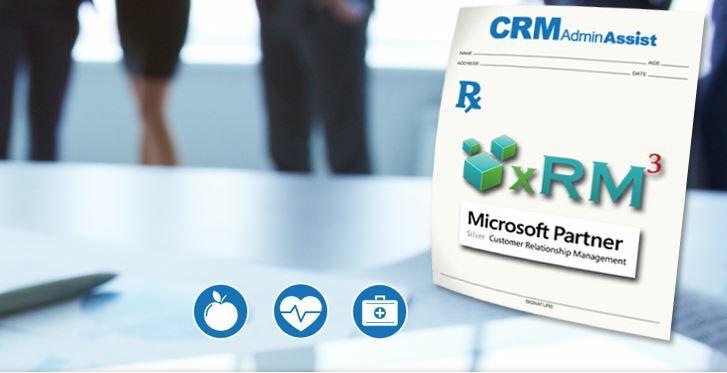 It’s an ongoing “wellness” program for your CRM users and system that keeps your staff leveraging the maxi-mum power of Dynamics CRM. 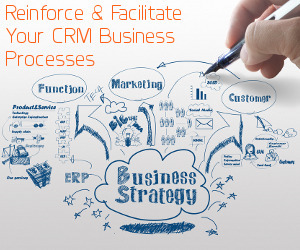 CRM AdminAssist consultants keep your users productive and efficient. We provide a level of proactive services designed to reinforce and facilitate your mission critical Dynamics CRM business processes. Your staff will have access to our certified experts for Dynamics CRM consulting and support on an as-needed basis. All for a predictable, value-driven monthly fee. Whether you are just starting to manage your processes with Dynamics CRM or are looking for a way to move beyond your “go live” delivery of functionality, we have a plan for you. Is CRM AdminAssist right for your company? If you implemented Dynamics with another partner or had someone handle it internally, we want to spend some time with you upfront reviewing your system and your goals. The success of our CRM AdminAssist program is the details and until we know yours, we can’t help drive your success. Maximize your investment in Dynamics CRM and your team, can you afford not to? Let’s get busy, contact us today.